Guys is one of my favs as well, and it’s just down west 130th in North Royalton. And we've bonded......at least when it comes to pizza. Im often on the east syde around shaker, i saw there was one in clev heights sonewhere. I was tempted but it was late and i wasnt packing so not prepared for a room temp challenger......is that one in a bad part of town? 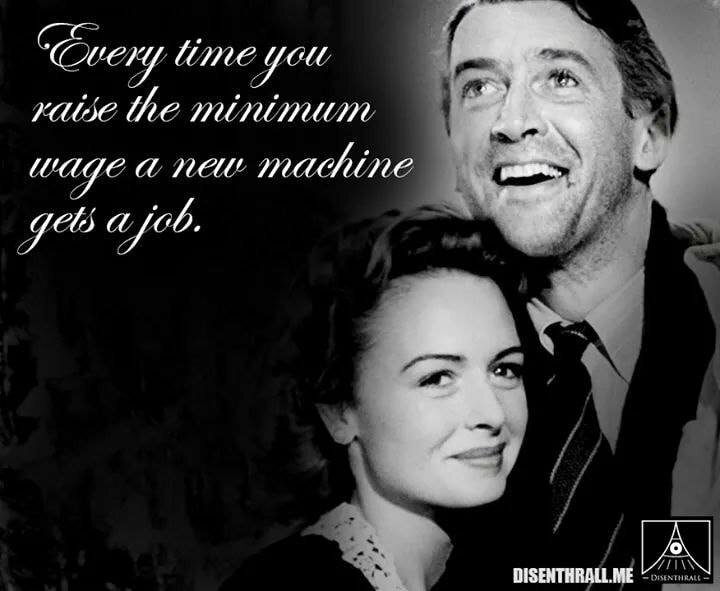 Man vs Machine argument can be made for abolition of Labor Law, OSHA Standards, Unions, etc. but I'm pretty sure most workers who are benefiting from those policies don't want them gone.